NOVEMBER 27, 2017 – The first beta of Project Maestro, a new approach for combining and cleaning data is now in Beta. Here is what Tableau had to say about it. How do you select the right type of join, or filter out an outlier, when you can’t see your data? Often you don’t really know until you’ve built a viz. 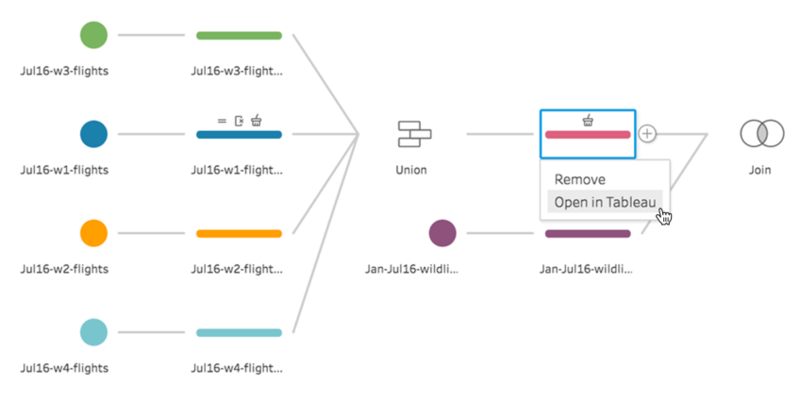 With Project Maestro, you can see your data at every step, with three coordinated views. You can add new steps to create a flow, see and act upon data distributions in the profile pane, or manipulate the row level data with the data grid. The choice is yours, based on what you are trying to do. And just like authoring a viz, every task that you make in Project Maestro is direct and immediate. Click and filter your data right from the profile pane— with one click you exclude values from the data grid, joining data sets is a drag and drop operation. Together, these views allow you to see the profile of your data at every step, so you can combine, shape, and clean your data with more confidence. From fixing date challenges to combining fields, data prep can be tedious. Why can’t your data prep tool do more of the heavy lifting? 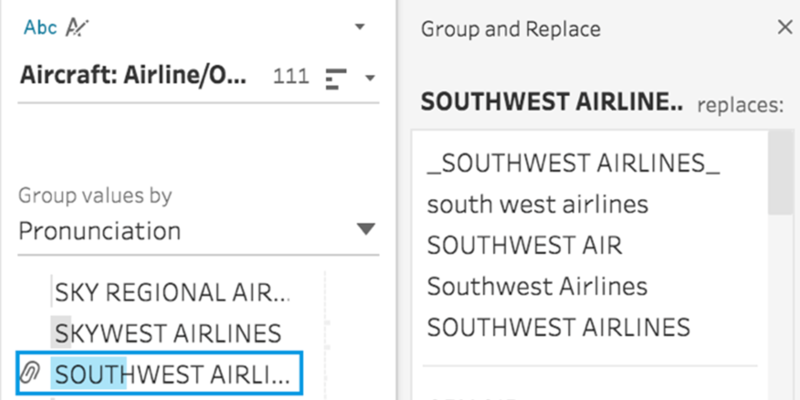 With Project Maestro, we automatically show errors and outliers in data and use fuzzy clustering to help you with the common, repetitive tasks like fixing spellings errors or reconciling entities across data sources. As you add steps, we’ll automatically optimize the flow for performance. With optimized flows, you have faster performance, without being a data prep optimization expert. We know data prep isn’t the end of the journey, it’s a step in the analytical process, and you want to be able to quickly analyze your data and create vizzes. That’s why Project Maestro has seamless integration with Tableau Desktop, Tableau Server and Tableau Online— allowing you to quickly switch between data prep and analysis. Project Maestro also shares the same calculation language and governance structure as the rest of Tableau, so you instantly feel right at home and don’t have to learn something new. We’re excited to help you with your data prep challenges. Visit the Project Maestro page to sign up for the beta. Send us your feedback, we want to hear from you! We’re moving fast, and there is much more we’re planning to deliver. In upcoming betas, we’re adding support for more robust filtering dialogs, wildcard union, pivot and the Tableau data interpreter. **Not all functionality described above is available in the beta program today. Some features will be added in upcoming beta updates. The beta program is available for existing Tableau customers.